My 1,000-days countdown starts today! Travelling is my favourite poison (you might want to pay a kind visit to my travel blog, happilytravelled.com) and Russia is my dearest brand. I don’t know when the biggest country on the planet became my dream travel destination, but it has been sitting there for a very long time. 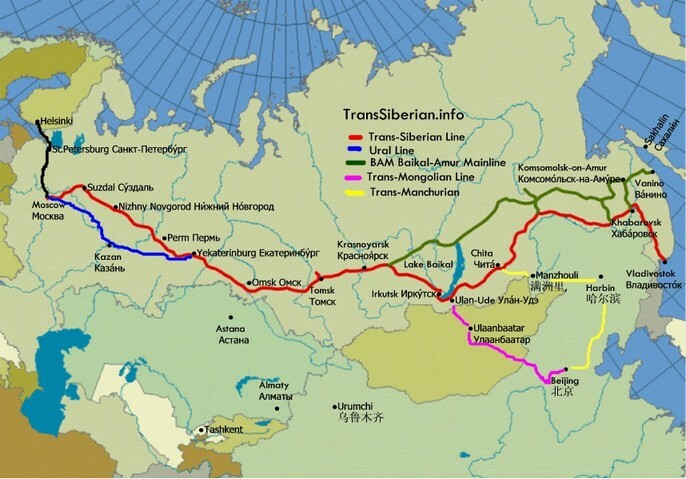 May be it has the breathtaking Trans-Siberian Railway, and I happen to be mad about trains. Whatever the reasons may be, that’s the place I want to visit one day. However, the usual lower-middle class Indian conditions apply. Cash reserves have to pooled in, first of all. This is the major reason why it still remains a dream. Secondly, one big motivation might help. Well, looks like now I have the latter, at least. 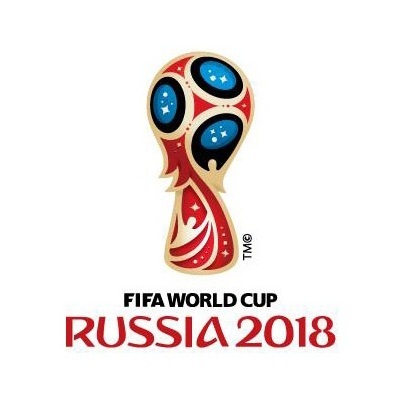 The 2018 football world cup is going to happen in Russia. Starts on 14 June and ends on 15 July, 2018. Meaning, I have around 2 and a half years, to be precise, 1,000 days starting today until the end of the championship, to gather all I need to make the trip happen: money, some language skills might help, a list of probable places visit … And, I’ve already started learning Russian! Da means Yes, Nyet means No, and Privet means Hello. That should tell I’m serious about my plans! I’m not alone in this; close friends from college are also in. It has been a small group trip since the beginning. A couple of them are football freaks, so they also have the right motivation they need. A toast to the number one item on the bucket list, just 1,000 days away! Previous Previous post: Why the international poverty day is a little special this time?